WWE superstar shake up 2019 predictions !! As we know that when Jinder Mahal was on smackdown live show, he got pushed by the WWE officials and he became a WWE champion. Also we had seen Jinder Mahal accomplishing U.S title at wrestlemania 34. But after his Raw debut, his all bookings had been got down and currently he is a jobber superstar in WWE. So now, if WWE company will switch Jinder Mahal to Smackdown live show then could be a great opportunity for Jinder Mahal. And hopefully we could again see him as a champion at smackdown live show. As we had seen the Usos retaining their tag team tiltles at wrestlemania 35, but after Wrestlemania 35 they had defended their titles at smackdown live show and they lose in that match and they lose their tag team titles also. So now, the Usos aren't the champions. They can easily their brand from Smackdown live to Raw. It's been a long time that we hadn't seen The Usos competing on Raw. Hopefully on Raw, we could see their new fued with other tag teams. As we all know that Daniel Brayan had lose his WWE championship title at wrestlemania 35. So now, hopefully we could see a new Daniel Brayan on Raw. Also after his heel turn, he ruled on smackdown live show. So now it will be very interesting to see that if WWE company switch Daniel Brayan from smackdown live to Raw then will he be able to hold his position on Raw also? After coming on Raw, Daniel Brayan could do lots of interesting things to make his fans satisfied. It will also be very interesting to see that Which Superstar will face Daniel Brayan after his debut on Raw. Recently Bobby Lashley had lose his intercontinental championship title. So now he is able to switch his brand from Raw to smackdown live. Although he is a heel superstar, but now at smackdown live show wwe could book him as a face superstars. Let us know in the comment box below that Would you like to see Bobby Lashley as a face Superstar at smackdown live show? Last year we had seen the Miz switching his brand from Raw to Smackdown live. But this year, according to some updates we could switch back his brand from Smackdown live to Raw. So now it will be very interesting to see that which superstar will face the Miz on raw? Recently we had seen Finn Balor becoming a brand new intercontinental champion at wrestlemania 35. 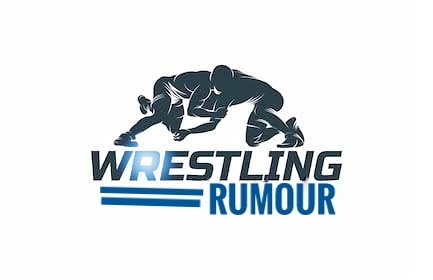 According to some rumours, we could see a new Finn Balor at Smackdown live show. And hopefully in 2019 superstar shake up, he could switch his brand from Raw to smackdown live. It's also been a long time that we hadn't seen Finn Balor on smackdown live show. It's been a long time that we hadn't seen the viper Randy Orton on Raw. Although earlier he was a superstar of Raw brand but last year due to WWE's decision he was switched to smackdown live show. But now hopefully on superstar shake up 2019 he could be shifted back to Monday night raw. Recently we had seen Drew Mclntyre on smackdown live episode. After his appearance on smackdown live show, it was rumoured that on wwe 2019 superstar shake up we could see Drew Mclntyre switching his brand from Raw to smackdown live show. So now it will also be very interesting to see that which superstar will face Drew Mclntyre on smackdown live? According to AJ Styles, he built-up the smackdown live show. But now hopefully he could switch his home from Smackdown live to Raw. Now it's also been a long time that we hadn't seen the phenomenal one AJ styles on Raw. But now hopefully, it's a time when we could see the phenomenal one back on Monday Night Raw. Recently on smackdown live show we had seen a type of fued of Brawn Strowman with Samoa joe. So now according to some speculations, Brawn Strowman will definitely switch his brand from Raw to smackdown live. And if this really happens, then smackdown live's ratings will definitely increase. 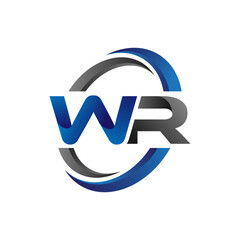 And it will also be beneficial for WWE company also. So readers.. This was all about in this update. We hope that you liked this update. Also let us know in the comment box below that are you all excited for the WWE Superstar 2019 shake up?
. Batista officially announced his retirement from WWE company!!
. Dean Ambrose is coming back in WWE company!!
. Where are Brock Lesnar and Ronda Rousey now?? 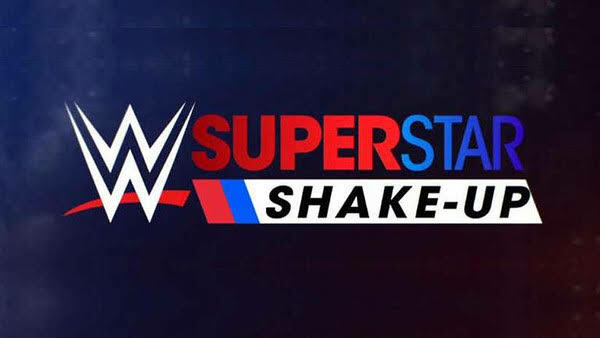 So readers.. Are you all excited for wwe 2019 superstar shake up?